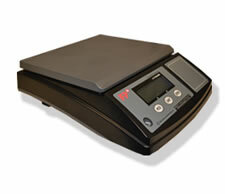 The ideal scale for postal rate calculating needs. 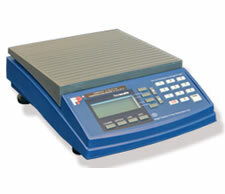 Precision weighing for any FP postage meter. 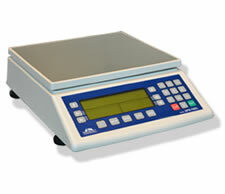 The ideal digital scale for large packages. 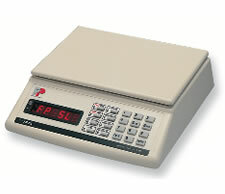 Non-rate-calculating scales for use with FP MailOne Software.